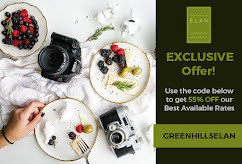 Fellow foodies, let's all be merry as Megaworld Lifestyle mall brings us another this weekend. 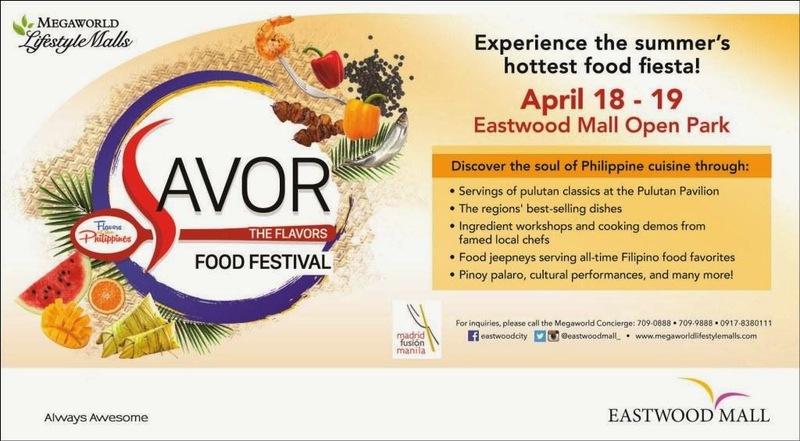 This April 18 to 19, guests can enjoy a spectacular array of regional delicacies, games and cultural performances at Eastwood City’s Savor the Flavors Food Festival. Happening at the Eastwood Mall Open Park, mall-goers can discover the soul of Filipino cuisine through different indigenous and contemporary Filipino dishes that will be served hot and fresh to all partakers. Savor the Flavors is part of the Department of Tourism's Flavors of the Philippines festivals, which complements the Madrid Fusion Manila event. Food lovers can delight themselves with the wide variety of regional goods available for consumption at this two-day event. 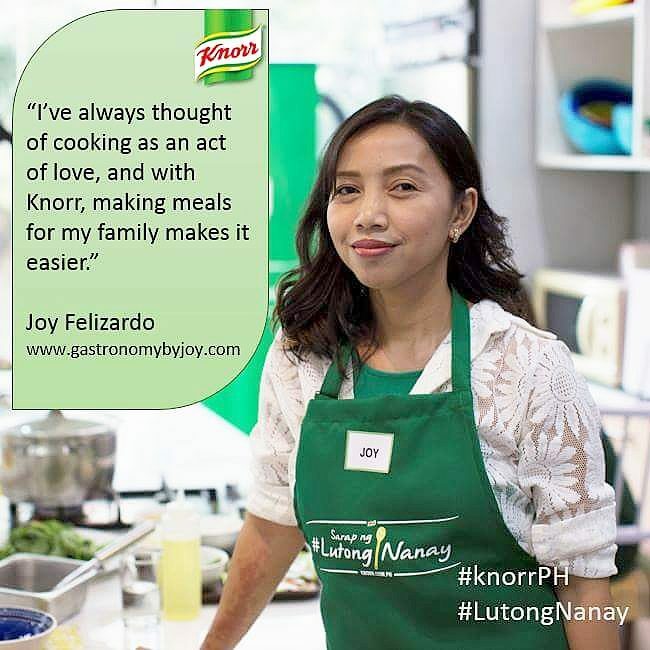 They will get to enjoy special empanada from Ilocos Empanada, Manang Joy and Victoria Empanada; hopia and home-cooked Filipino meals from Mrs. Po, and many more! Classic Filipino snacks and appetizers like the balut, itlog na maalat and flavored taho will also be served at the festival. Cravings for kakanin and native sweets will definitely be satisfied from various selections that will be offered. 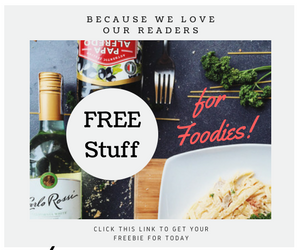 Guests can choose among cakes, bars, and leche flan from Piper’s Fan and MedChef; rice cakes and tarts from Medie’s Kakanin, Bing’s Kakanin and Amira’s Buco Tart Haus; Puto Biñan and sapin sapin from Armi’s Native Delicacies, Puto Calasiao and Ilocos bibingka from Pinay De Cena; healthy ice pops from Picole; toasted pastillas from Taste & See, and a whole lot more. Coco Vida and Aloha Drinks will also be there to quench thirsts with their coconut and native juice drinks. Servings of Filipino pulutan specialties will also be made available by local chefs at the Pulutan Pavilion. 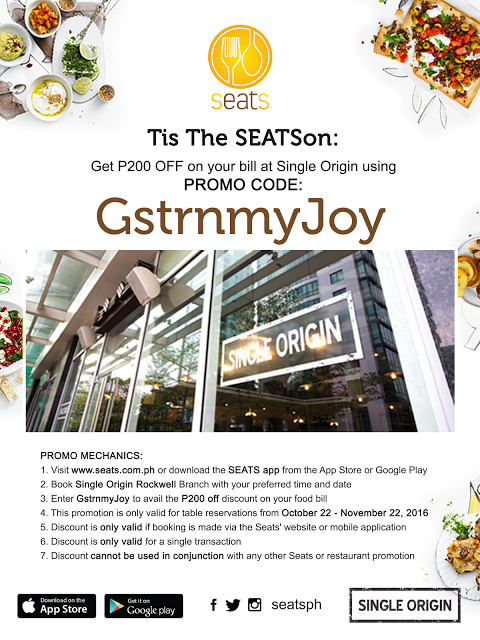 Guests can take their picks from assorted sisig from Concoctions; lechon belly from Chef Rene; sausages from Big J; grilled seafood from Tuna Town and Aloha Grill; grilled staples from Larisa’s Grill, Ferdie’s Grill and Mamay’s Grill; longganisa from Juan Longganisa; Cebu chicharon from Maexel and many more! And what’s a festival without lechon? Foodies can get their lechon fix and fill their bellies to the brim from the live roasting pit! Guests can relive the inner kid in them and enjoy the Pabitin, Palayok, and other festival games lined up during the day. There will also be workshops and cooking demonstrations by famed local chefs during the two-day event from which they will be able to explore unique local and indigenous ingredients & dishes. As an added treat, a number of colorful Higantes will be on display for great photo opportunities. 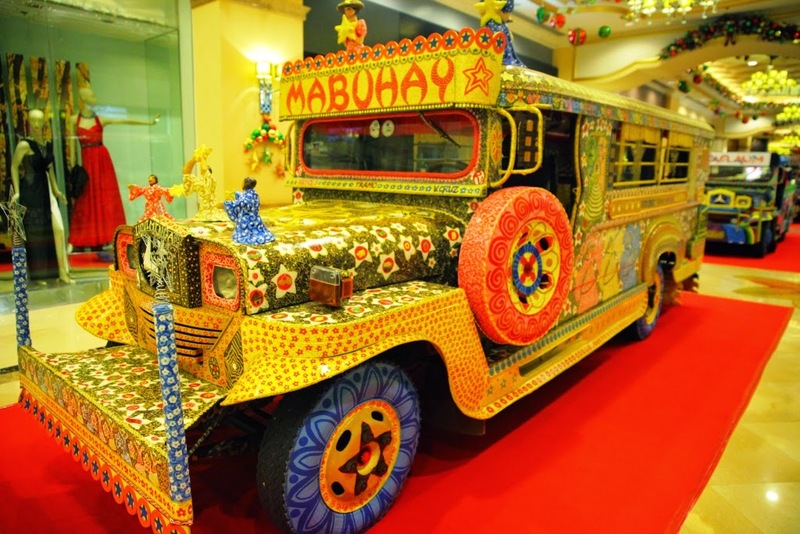 Also, festival goers will get to witness as some of the finalists from the Resorts World Manila’s Pinoy Ultimate Jeepney Art Competition will be transformed into food jeepneys to serve Filipino favorite comfort foods! To complete the festival, guests can catch performances from Banda Kawayan on April 18 & 19, 5:00pm; UP Singing Ambassadors on April 18, 7:00pm; and The Philippine Madrigal Singers on April 19, 7:00pm. Plus, live folk dance and music by cultural dancers from Angono, Rizal will accompany our foodies for a more enriching culinary feast. Guests are invited to share their Savor the Flavors experiences with the hashtags #SavortheFlavors and #EastwoodBestSummerEver. Burger Brewster Beefed-up the Brew Indeed!